The other day Tom brought Wilf home three toy cars that could connect together by small magnets. Much like the Brio trains from my childhood the simple act of them connecting and pulling each other along was amazing to Wilf now as it was to me then. First4magnets have put on a kid friendly section to their website to explain magnetism to children and whats more to make it fun! 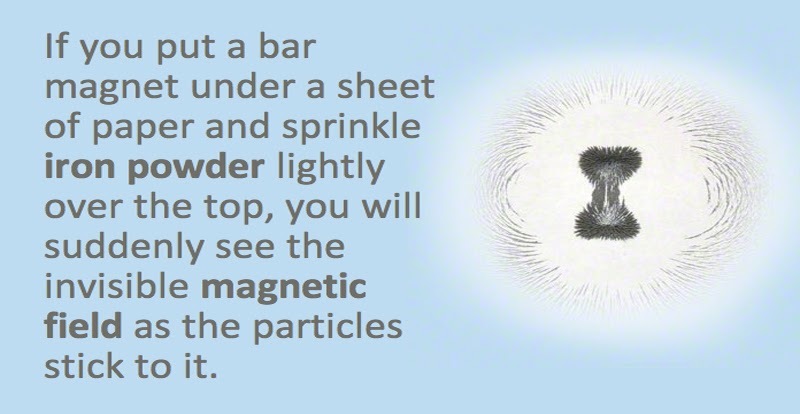 You can find out how magnets work, what their uses are in every day and all the places you will find them in your house, toys and household objects. I can't deny I learnt a good deal myself! It was also a nice reminder about how toys can be made out of simple magnetism, anyone remember the game that can me made with a drawn face and this method? If you/or your kiddos want to learn about the fun you can have with magnetism First4magnets have even put on a little video to explain more.